Twitter has 99 problems, and spam or tweetdecking is certainly among the Top 10. After updating its anti-spam policy last month, the platform has now taken the strict step of evicting accounts that indulge in ruthless spamming and tweet-stealing. BuzzFeed recently reported that the social media company has removed a bunch of popular accounts, some with even millions of followers, after finding out that these users – or automated bot accounts – indulged in mass spamming and duplicate tweets or retweets. Popular accounts among the ones that got caught up in the purge include @commonwhitegiri, @Dory, @girlPOsts, @SoDamnTrue, @memeprovide, @finah. Besides engaging in the theft of tweets without giving due credit, accounts were engaged in a practice called ‘tweetdecking’ which is typically tweeting the same content from several different handles throughout the period requested by the individuals or brands hiring their services. Tweetdecking is designed for making content and links go viral in exchange of money, and usually activated by agencies on behalf of brand clients and businesses. 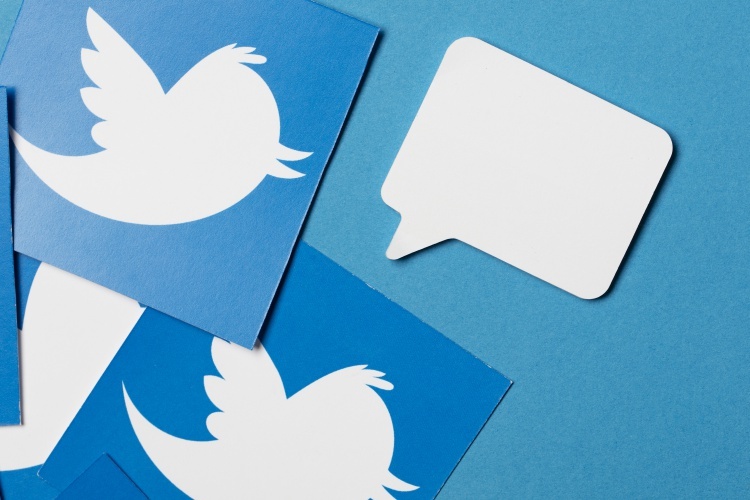 Brands are happy to have received greater visibility thanks to the viral nature of the content, and agencies save money by using tweetdeckers instead of Twitter’s native ad promotion, which is often less cost-effective. Ironically, TweetDeck is also a platform owned by Twitter which allows users to manage multiple accounts simultaneously. Twitter recently updated its anti-spam regulations to restrict TweetDeck users from performing actions such as mass liking or retweeting of posts using multiple accounts at the same time. It had also warned against duplicate posting across many accounts. Whether these suspensions are permanent or temporary is yet to be clarified by Twitter – although its policy reserves spamming as potential grounds for permanent suspension. The same applies to trying to create a new account after the previous account is temporarily suspended. Twitter’s new regulations were a result of its findings back in January, according to which 50,000 accounts associated with Russian sources influenced nearly as many as 700,000 users during the US Presidential elections of 2016. 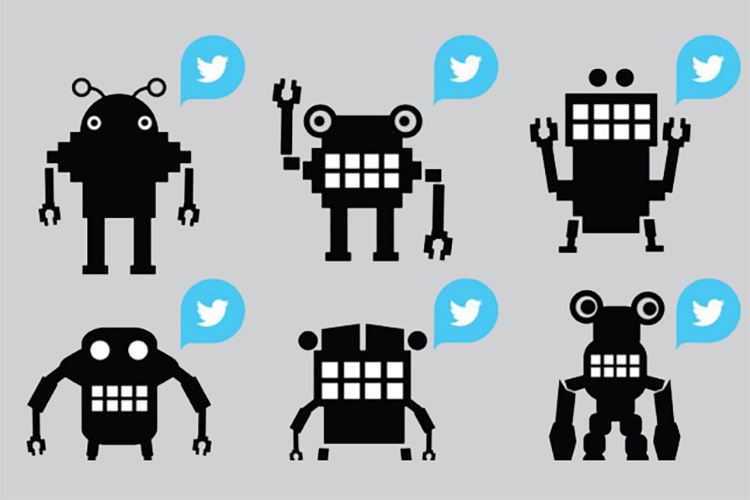 After the revelation, Twitter had ensured that it would not allow third-party clients and applications to create “armies of bots” for tweeting “substantially similar content” on different accounts to artificially boost its visibility – advertising is, meanwhile, perfectly legal.